So, for those of you who like to get down and dirty and mess around in the mud, there are a number of new products dropping soon that might spark your interest. These products will be available iminently, but for more gear then be sure to check out the MCN Shop. 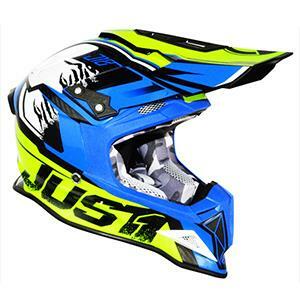 The lid of the pros, the J12 is a full carbon fibre lid that weighs in at just 1100 grams. Keeping your head cool are multiple vents on the top and rear of the helmet accompanying vents in the chin bar too. 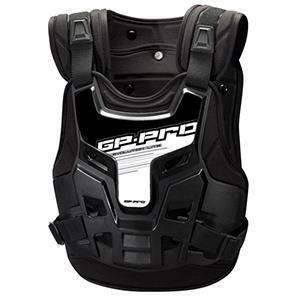 This chest protector can be used with a neck protector and features soft biofoam against the body for a comfortable fit and can be worn as a chest plate only if needed thanks to the removable back plate. 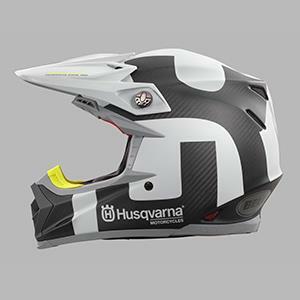 The Moto9 is constructed with a carbon composite shell and features a fully ventilated EPS lining. The lid can also be removed easily and safely in the event of an accident thanks the emergency release system. No price has been announced yet. 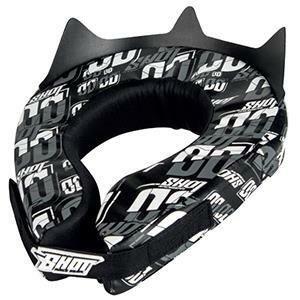 This High density thermo compressed foam race collar comes with a removable and washable slipcover and fixed plastic stem allows it to be fixed directly to a helmet. These new goggles from Just1 are available in 5 neon and 2 solid colour options and come with anti-fog and anti-scratch lenses. They’re also fine to wear over glasses too. Protection is paramount and this kidney belt comes with multiple vents to keep you cool and also features reinforced rubber patches for extra protection. Constructed from abrasion-proof 330D nylon and reinforced with 1000D Cordura. 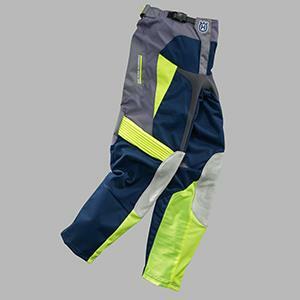 They come with and a double waistband with a Velcro fastener and loose fitting knee and shin area to allow for knee braces and with double and triple reinforced seams, these MX trousers should be able to take some abuse. For more off-road gear, be sure to check out the MCN Shop.